Thanks for checking out your Jaguar dealer! 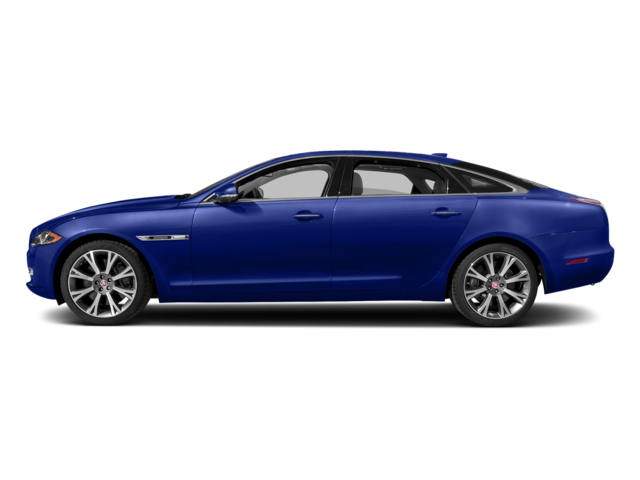 At Jaguar Albuquerque, we know that our customers in the Albuquerque, Rio Rancho, and South Valley areas have individual needs when looking for their next vehicle. That’s why we’ve designed a process to make your next Jaguar purchase fun and easy—as it should be! Opting for a luxury vehicle means expecting luxury service, and that’s exactly what you’ll find at Jaguar Albuquerque. With our extensive inventory, fast and easy financing, and continued customer care, we’ve got the entire package ready for you. Read on to find out more! 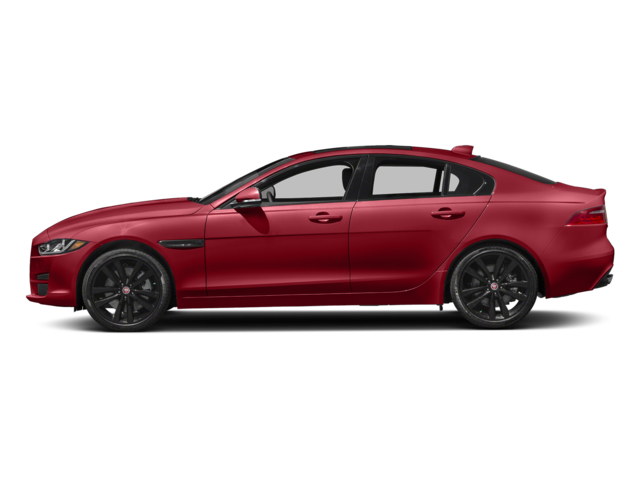 No matter what your individual needs are when purchasing your next Jaguar, you’re bound to find the perfect fit with our extensive inventory. 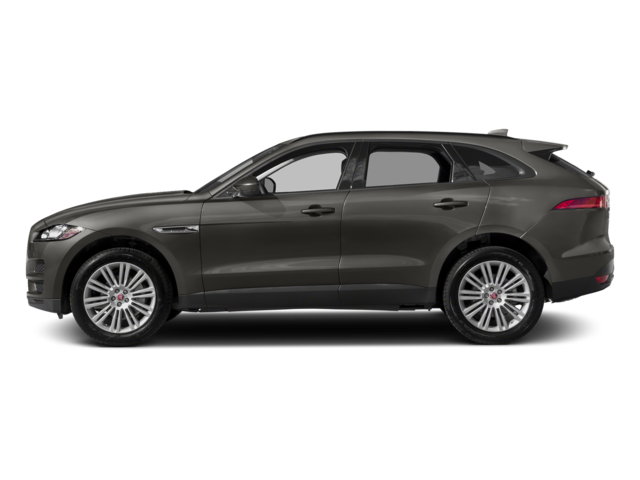 Perhaps, it’s something sporty you’re looking for, like the Jaguar F-TYPE; or, maybe you’re opting for something a little larger, like the Jaguar F-PACE. Check out these models and more in our online inventory. You’ll find plenty of pictures along with details like engine power, fuel economy, and technology features, so you’ll be fully prepared to come in for a test drive. When you work with us at Jaguar Albuquerque, you’ll be set up with an expert finance team to help you weigh out your financing options and find out what works best for you. 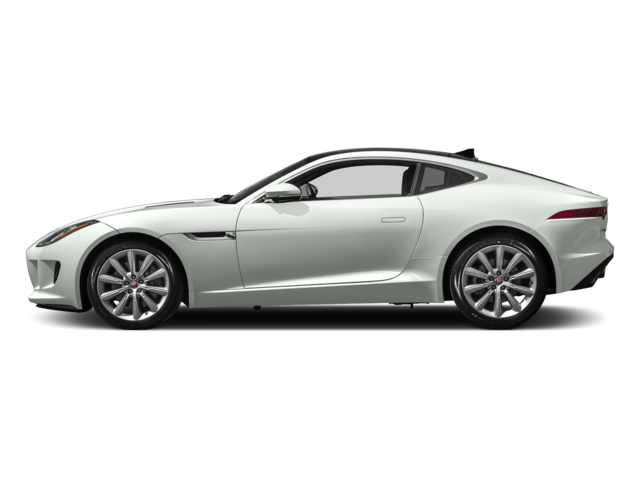 We want you to leave in your new Jaguar completely comfortable with the numbers we help you decide on. Plus, with our longstanding relationships with banks and lenders in the area, you can trust you’ll be in great hands when deciding on the loan that’s best for your budget. We’ll also walk you through any financial lingo or terms that may seem confusing at first. We also offer several online tools to get you started. Right in the comfort of your own home, you can get pre-approved by filling out our finance application. You can also value your trade-in to get a better idea of what numbers you’ll be looking at, or use our payment calculator to estimate a monthly payment! Purchasing a Jaguar with us means having continuous customer service down the road. We want to help you ensure your Jaguar is always running like new, and we do so by providing a service center right on site. Our highly trained and experienced auto technicians can take on any issue you present, from simple oil changes to more complex part replacements. You can even schedule an appointment online, and we’ll contact you to confirm via your preferred contact method. We also have a large inventory of OEM parts at our parts center for your at-home auto projects. Simply fill out the online parts request form, and we’ll have your parts ready for pickup in no time. Visit Us at Jaguar Albuquerque Today! 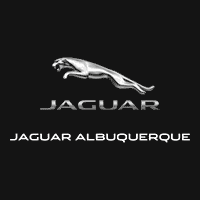 If you’re in the Albuquerque, Rio Rancho, or South Valley areas and considering a Jaguar, visit us today at Jaguar Albuquerque! You can easily schedule an appointment online, too, and we’ll get you set up with a test drive in your favorite Jaguar model. We look forward to meeting you!